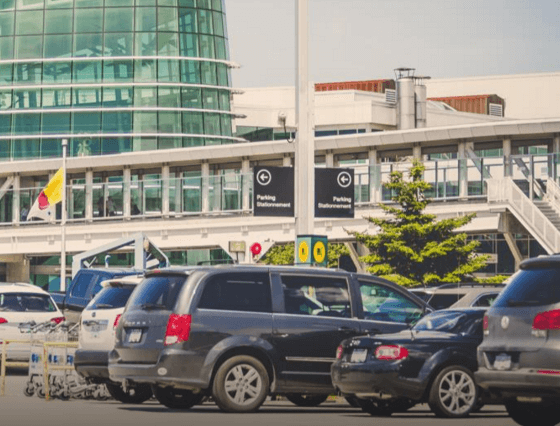 All YVR parking facilities include designated parking spots for people with disabilities. 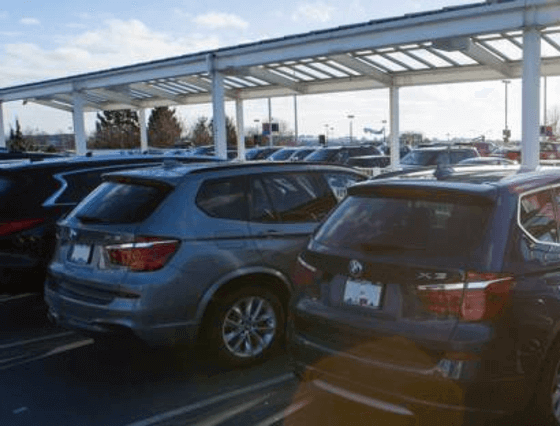 Display your valid blue permit to utilize extra width and close proximity to facilities. jetSet buses are fully equipped with wheelchair lifts.